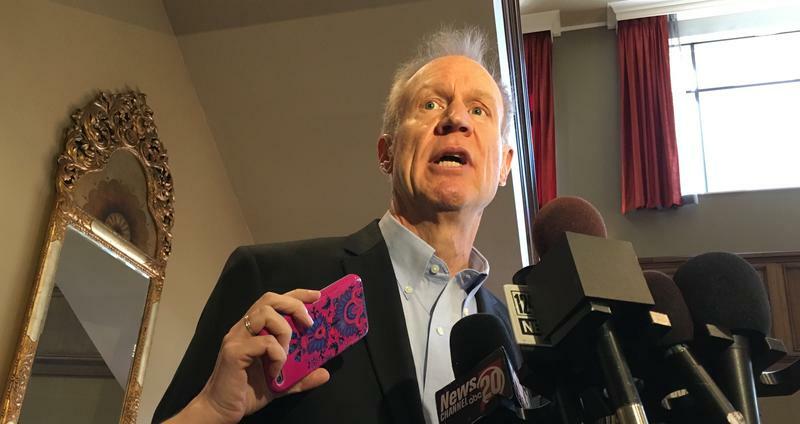 The airing of grievances over the ongoing state budget impasse continued Monday between Governor Bruce Rauner and Comptroller Susana Mendoza. Tony Arnold Reports. 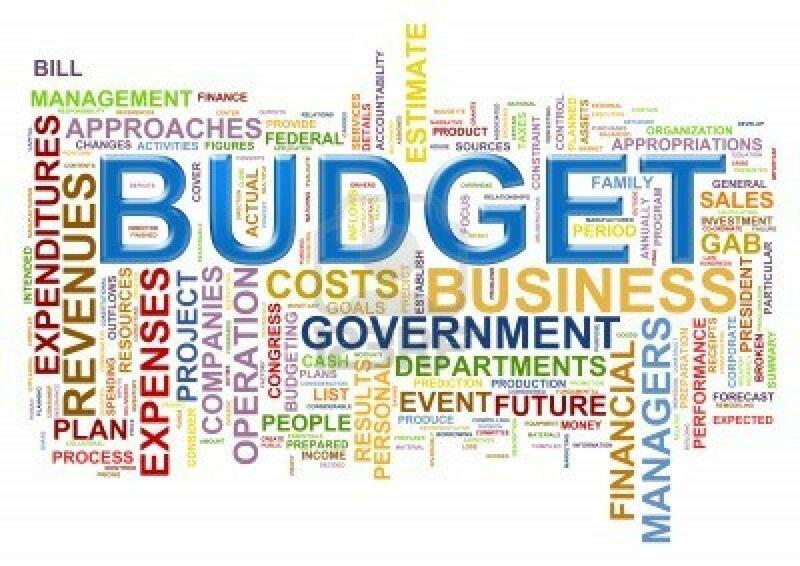 The airing of grievances over the ongoing state budget impasse continued Monday between Governor Bruce Rauner and Comptroller Susana Mendoza. In a speech in Chicago, Mendoza compared her role as comptroller to George Bailey in "It's A Wonderful Life," giving social services just enough of what they need to stay open. She said she's trying to keep Rauner from turning Illinois into Pottersville. At his own news event - Rauner accused Mendoza of trying to create a crisis in state government - to force a tax hike and ignore his own economic agenda. Rauner has alleged that Mendoza is colluding with top Democrats to try and shutdown state government. Mendoza says Rauner is deflecting blame from his own failures as governor. "I think he suffers from Rauneritis. It's like the inability to accept responsibility for any problems." For his part - Rauner says the Democratic-controlled legislature has blocked him from accomplishing what he wants to do. Gov. 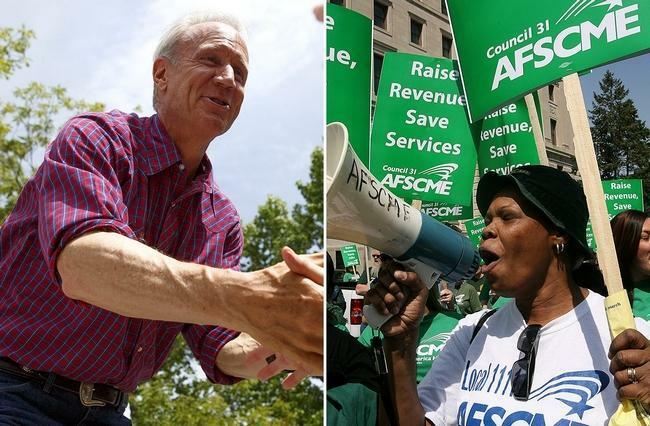 Bruce Rauner has taken his confrontation with the state's largest public-employee union to the Supreme Court. Governor Bruce Rauner is taking his fight with Illinois' biggest government labor union to the state Supreme Court. Brian Mackey has more.